OKLAHOMA CITY (September 27, 2017) – The Oklahoma State Department of Education (OSDE) has announced four state-level finalists for the Presidential Awards for Excellence in Mathematics and Science Teaching (PAEMST) at the secondary level. PAEMST, established in 1983, is the highest recognition a K-12 mathematics or science teacher may receive for outstanding teaching in the United States. Awards alternate each year between elementary and secondary teachers. This year’s finalists include: Cheryl Brannum, Yukon; Megan Cannon, Sapulpa; Julie Klingensmith, Norman and Telannia Norfar, Oklahoma City. State Superintendent of Public Instruction Joy Hofmeister praised the finalists for their exceptional work raising student outcomes in math and science. The finalists were chosen by a local selection committee consisting of teachers, district-level personnel, representatives from higher education and past awardees. Each finalist demonstrated a mastery of math and science instruction and effective use of student assessments to improve student learning. During the application process, finalists were required to submit a 45-minute videotaped lesson plan and a written reflection on their personal teaching methodology, engagement with students and how professional development has affected their classroom instruction. Hofmeister commended the finalists’ dedication to science, technology, engineering and math (STEM) instruction in Oklahoma. The national recipients represent all 50 states and U.S. territories. Award winners will receive a paid trip to Washington, D.C., to attend a series of recognition events and professional development opportunities, a $10,000 award from the National Science Foundation and a certificate signed by the President of the United States. Cheryl Brannum teaches geometry, Algebra 2, pre-AP calculus and AP statistics at Canadian Valley Technology Center in Yukon. Brannum’s math classrooms are energetic and enthusiastic, with an emphasis on the process of discovery. 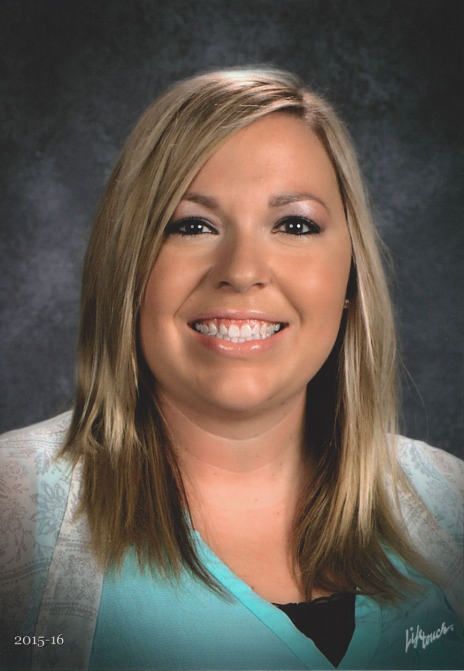 Her goal is always to connect instruction with her students’ future goals and ambitions, resulting in a keen understanding of the latest instructional methods and technological advances applicable to her field. She was voted teacher of the year by her colleagues in 2013 and has been teaching for 25 years. Download a high-resolution photo of Cheryl. 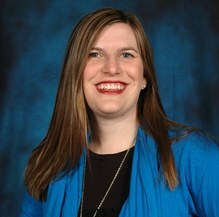 Megan Cannon currently serves at the Director of Science and Engineering at the OSDE. 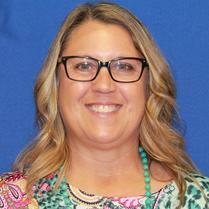 Previously, she taught 6th and 7th grade STEM at Sapulpa Middle School in Sapulpa. Cannon is passionate about science in the PreK-4 classroom and believes that the curiosity of young minds about natural phenomena should be used to guide instruction and discovery in the classroom. 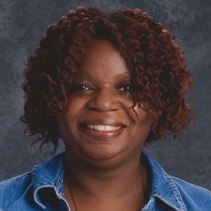 She has also served as an OKSci framework writer and is a graduate of the OKSci/OKMath OSDE Leadership Program. She has been in the education field for the past seven years. Download a high-resolution photo of Megan. 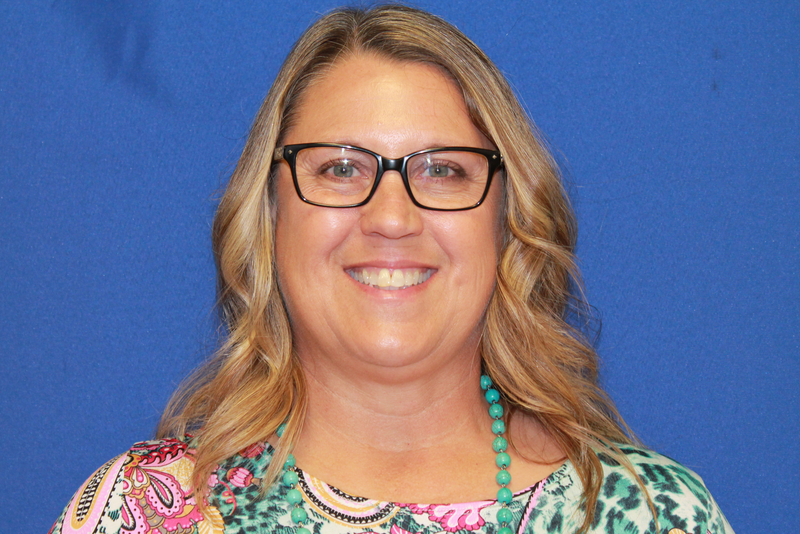 Julie Klingensmith teaches math at Norman High School in Norman, where she also serves as instructor, student mentor, college counselor and course scheduler for AEGIS math, a two-year honors math course offered at Norman High. 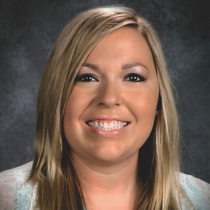 Klingensmith was also named president of the Oklahoma Council of Teachers of Mathematics from 2014-2016, the Oklahoma-Arkansas math teacher of the year for the Mathematical Association of America in 2011 and served as an adjunct at the University of Oklahoma. Last fall, she was named the Jeannine Rainbolt College of Education Outstanding Young Educator at OU. Klingensmith is passionate about professional development and giving teachers the time and resources to collaborate. She has been teaching in Oklahoma for 15 years. Download a high-resolution photo of Julie. 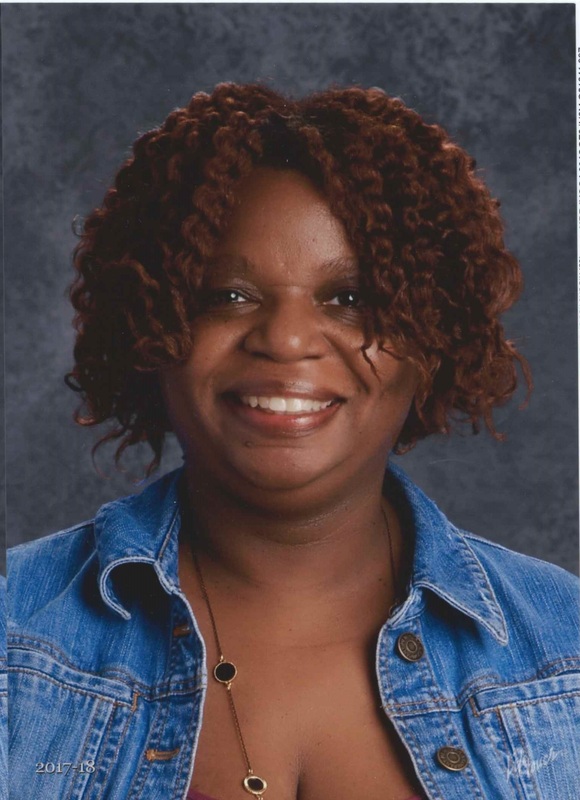 Telannia Norfar teaches math at Northwest Classen High School in Oklahoma City and has been a 9th-grade academy team lead and a technology coach during her tenure there. Norfar strives to engage students with student-centered, project-based learning strategies in the classroom and enjoys speaking at local, state and national education conferences. 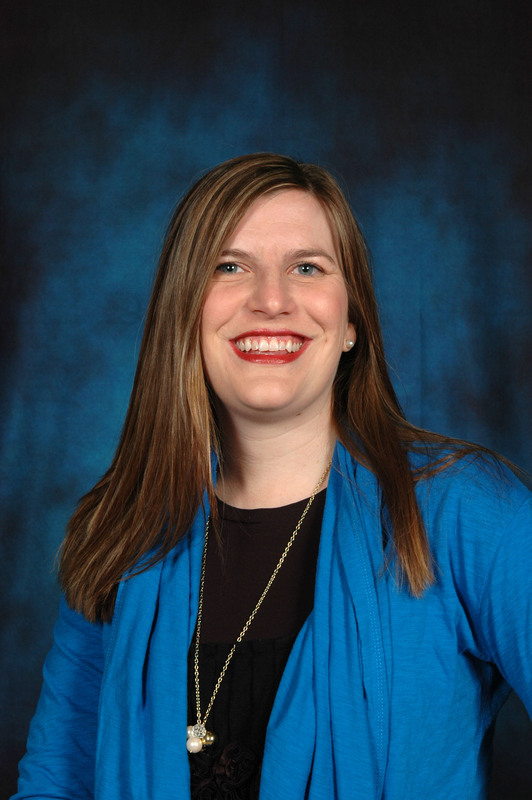 She was a featured teacher in the leadership symposium of the International Society of Education conference and is the president-elect of the Oklahoma Council of Teachers of Mathematics. Download a high-resolution photo of Telannia.